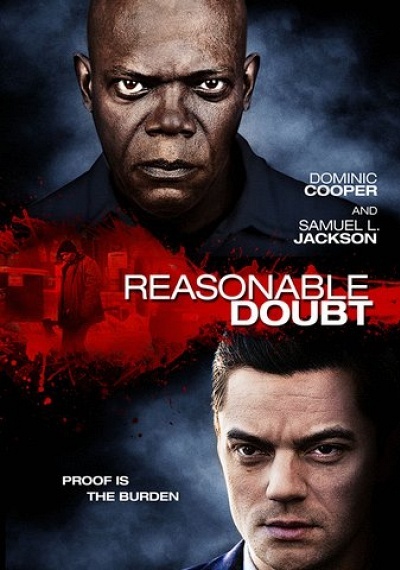 Reasonable Doubt :: Movie Information :: RabbitTV GO! When up-and-coming district attorney Mitch Brockton (Dominic Cooper) is involved in a fatal hit-and-run, Clinton Davis (Samuel L. Jackson) is found with the body and charged with murder. Believing that Davis is innocent, Brockton is compelled to throw the trial. Soon Brockton's perfect life begins to unravel, as he realizes Davis is hiding a secret that will destroy him.